A funny and moving real-time live audio drama by award-winning writer, Ming Ho, directed by David Jiang. This intimate performance by actors seated among the audience is experienced through headphones, as if eavesdropping, and includes light refreshments from Duddell's London. Duddell’s London is the first of the celebrated restaurant and arts space concept to open outside of Hong Kong. As with its Michelin-starred Hong Kong counterpart, Duddell’s London showcases authentic Cantonese cuisine and hand-crafted dim sum, using only the freshest, high quality ingredients. Generously supported by Hong Kong Economic and Trade Office, London. Tour guide headsets generously provided by Ours Travel. 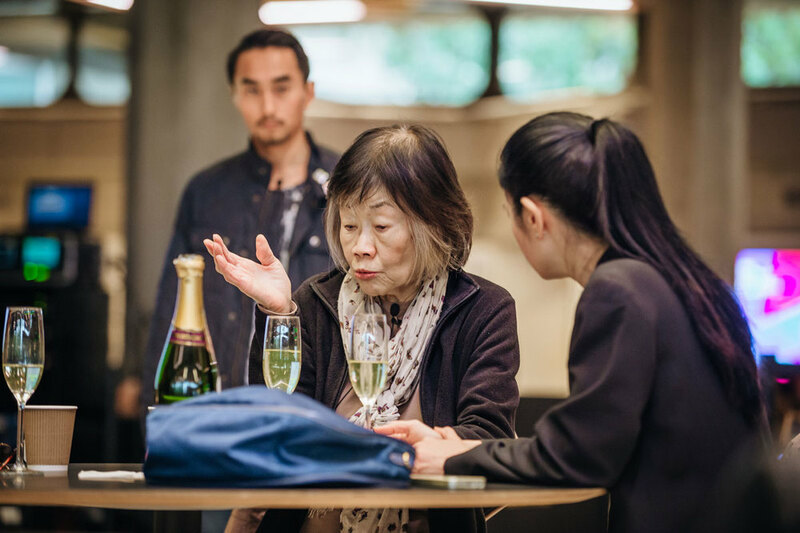 Produced by Chinese Arts Now with thanks to Beijing 707N Theatre, Duddell's and Perrier-Jouët. Tickets available on the door unless sold out online. Please contact [email protected] to discuss access requirements before booking. Doors will open 15 minutes before the performance. Please arrive in good time to receive your headsets; the performance will start promptly and latecomers may not be admitted. Audience members can use their own headphones if they wish. 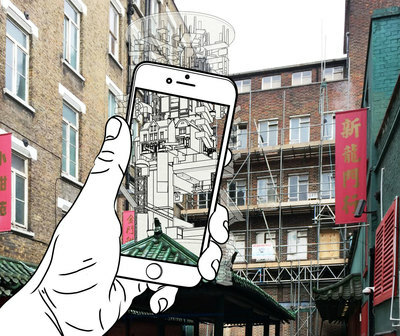 CAN Festival 2019 is the first Chinese arts festival across London. From innovative concerts to hard-hitting drama, from arts technology to eye-opening films, the Festival shows the extensive creativity of British Chinese artists. The festival will run for 14 days between 19 January and 2 February 2019 with over 60 events across London. 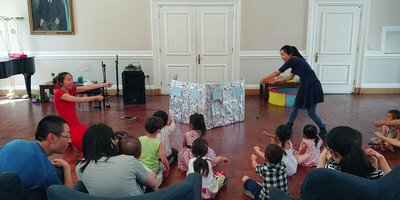 The Festival is organised by Chinese Arts Now (CAN), which produces and presents art which reflects Chinese stories and elements in contemporary and innovative ways. CAN is supported by Arts Council England.